Courtesy of Kristen Culver, Berkshire Hathaway HomeServices Homesale Realty. HOWARD COUNTY HOME! This gorgeous and spacious house is minutes from Fort Meade, BWI airport, easy access to downtown Baltimore and Dorsey MARC, centrally located near I-95, MD routes 100 and the Baltimore-Washington Parkway, most importantly…2 miles from the brand new Guinness Brewery and restaurant! Home has a unique layout that offers many different decorating options, bring all your ideas! Master bedroom has not one, but TWO large closets, master bathroom, and a balcony/deck to enjoy. The basement is perfect for entertaining and walks out to the back yard. Backyard? Yes!! There is a HUGE backyard with play-set and conservation land behind the home to ensure your privacy and is located in a great school district! All appliances convey along with many others, including washer/dryer, a bar, security system, AND riding mower you will need for the large yard!~ Lastly, home inspection WITH repairs already complete!! Home Warranty INCLUDED! Schedule a showing today! ***6 ft privacy fence being installed currently and completed by Friday 4/19/19! 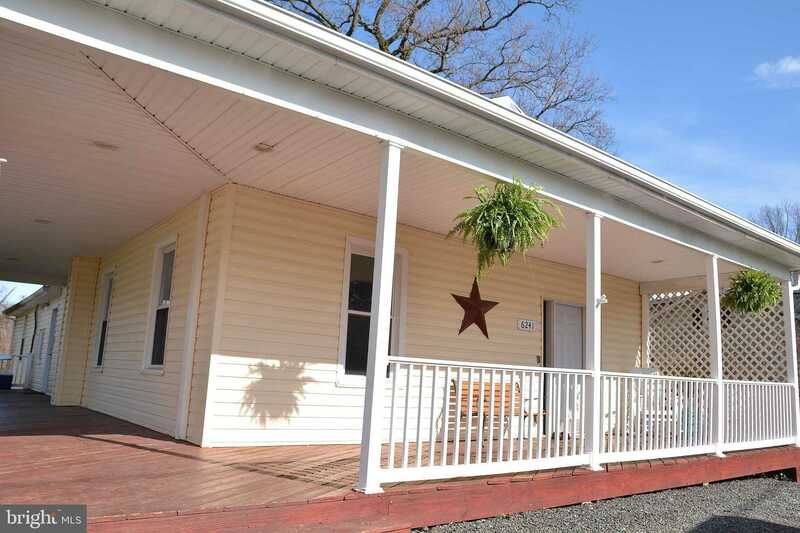 Please, send me more information on this property: MLS# MDHW240270 – $399,900 – 6241 Hanover Road, Hanover, MD 21076. I would like to schedule a showing appointment for this property: MLS# MDHW240270 – $399,900 – 6241 Hanover Road, Hanover, MD 21076.